The Saint-Gobain stand proved a great attraction, with visitors flocking to see the latest cutting edge developments in everything from high performance lining systems to glazing and insulation. 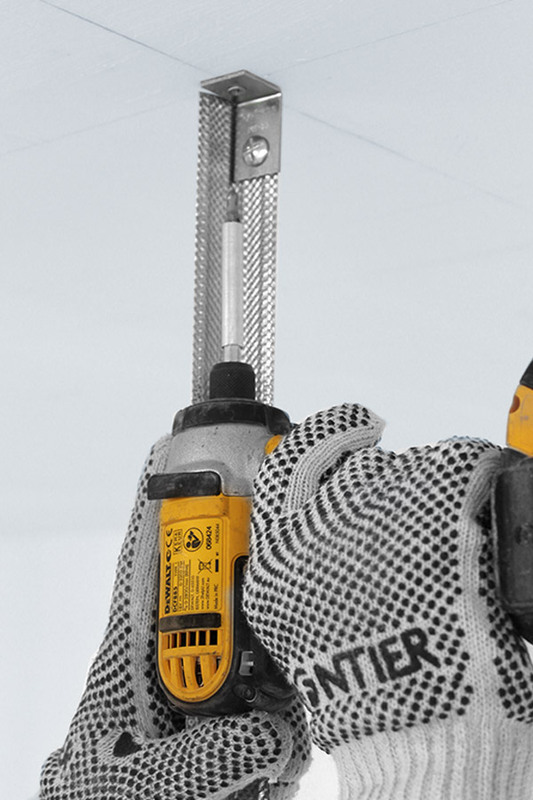 If you’re fixing suspended ceilings from concrete soffits, new Gypframe Soffit Cleat is the ideal solution. 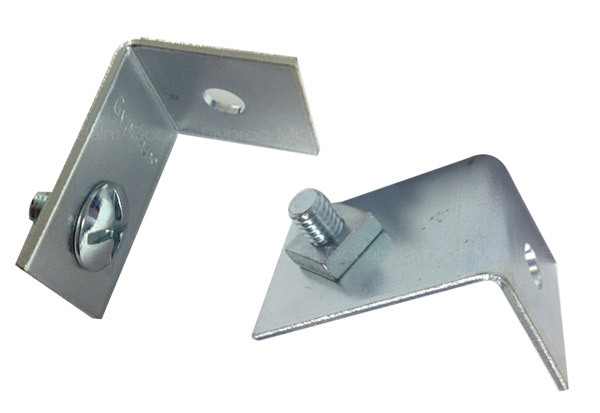 Used and supplied with the special Gypframe nut and bolt fixings, they’ll increase the strength and load carrying capacity of the ceiling, when using steel angle hangers.